Real Estate Blog Ideas | 365+ Real Estate Blog Topics for each day. Blogging is a strategy built around content marketing. In the old days, blogging was a digest somewhat like a Diary. 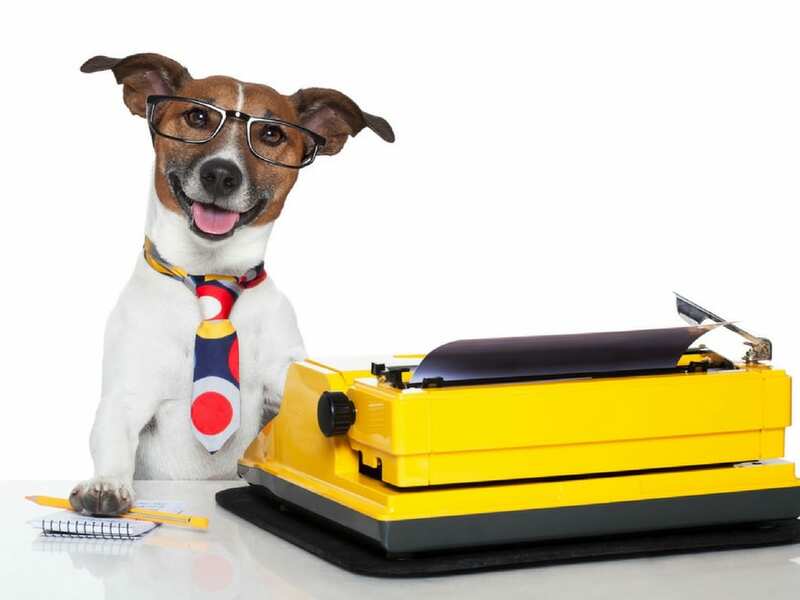 Why do we Blog for Real estate? Lori Ballen Is A Real Estate Agent with a team at Keller Williams Realty serving Las Vegas, Henderson, and North Las Vegas. Her business is completely driven by web leads and she teaches others how to do the same. A blog post includes a Title and General Copy (article with paragraphs). It can also include images, video, links, tables, structured data, lists and more. A search engine optimized blog will include heading tags and schema. Don’t get caught up in the how, just yet. Google only shows us a portion of how people find our website. Here’s an example over a couple of days showing real life keywords people used to find pages on our real estate agent website. Arrows reflect blog posts. Where it comes to real estate, We blog to inform more than anything else. Real Estate Articles can be very helpful to someone looking to buy or sell a house. They have a lot of questions. 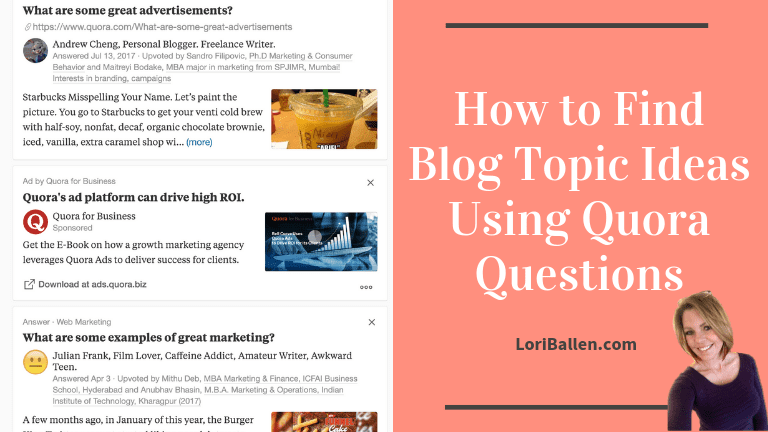 With a blog, you can be the specialist that answers those questions. When you dive into a topic completely and give everything you have to informing that user, you prove you are specialists, to that blog reader, and to Google. With the right calls to action on your blog post (such as home value offers, IDX, home buyer guides etc), you can generate real estate leads. There is no doubt that it’s hard to compete with Zillow, Realtor.com, Trulia etc. for general “homes for sale” keywords online. 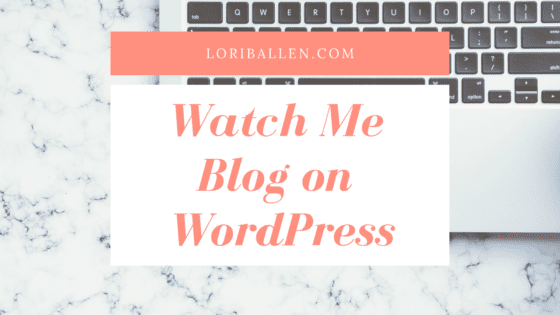 How you can compete, is through blogging. We also blog using a hyperlocal strategy. As a real estate agent, it’s so important that you are showing that you know the area. This is what separates you from Zillow. You live there. First consider hyperlocal content that would appeal to a buyer moving to your area. These are things like information around schools, jobs, transportation, zip codes, cost of living and income, weather and so on. Once those are created, you can get into the fun hyperlocal blog content based around restaurants, entertainment, shopping, local events, and so forth. If your real estate agent website has a blog platform built in, start there. Determine what your strategy will be for this blog. 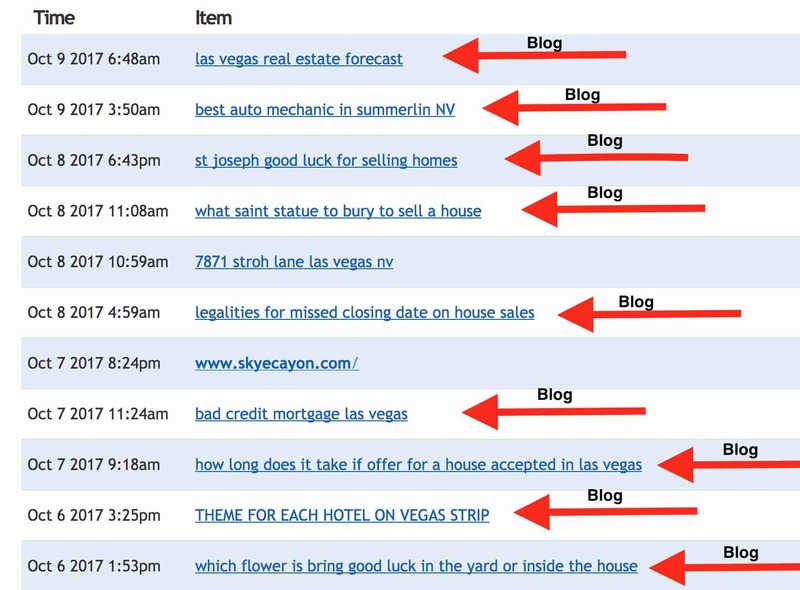 Decide early how your blog will generate traffic. Is your goal to rank them on the search engines? Will you drive it all through social media? Are you going to add pay per click to generate traffic? When you first begin with your real estate agent website, you may not have enough trust and authority to gain instant search engine rankings. This can take time. 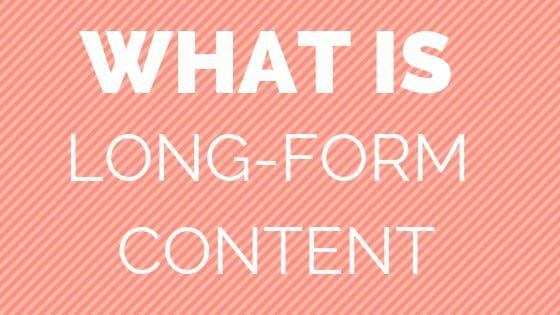 How long will depend on your content, how often you publish great content, and the authority you create through backlinks? 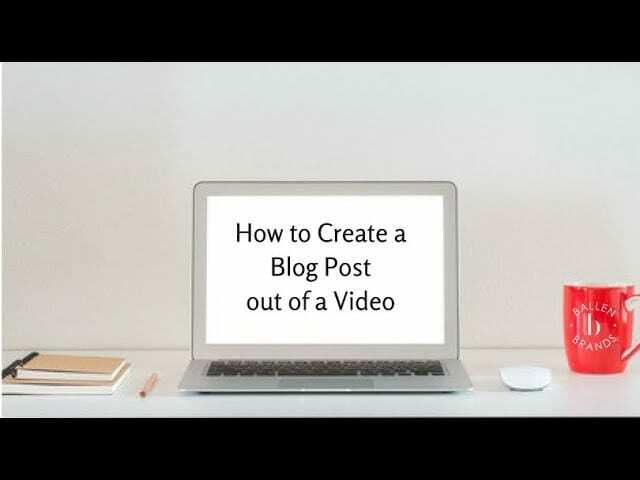 Based on these facts, it may benefit you to blog on a 3rd party platform such as LinkedIn [Click the link for a step by step video] to get more eyeballs on your blog post. You can still post the blog on your own website, just include an original article link from the 3rd party blog post to your own. While you don’t need to be concerned about a “duplicate content penalty”, you simply are allowing for a post on another website to outrank your own if Google decides to do so. Google will probably rank the 3rd party website over your own because you won’t yet have the trust and authority you need to rank your own website. This is fine as long as you have links back to your website to engage that blog reader. Once you have search engine visibility, you may decide not to use that exact content on multiple websites. At first, though, you may need it. 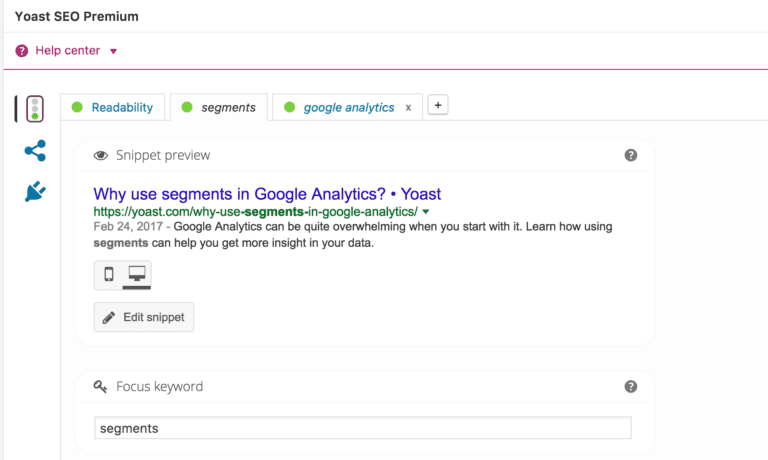 Internal link from appropriate keywords on your blog to other pages on your website. Include a few outbound links to other sources. Notify the other sources and let them know you wrote about them and encourage them to share. Include a call to action. Where do you want this visitor to go next? What do you want them to do? Browse homes, download a guide, get an instant home value? Consider including an IDX or home value widget if makes sense. Check out this article from YOAST on how to SEO your blog post.  People who view this page also enjoy our Google SEO Update post. Check out Listings To Leads for an instant home valuation tool in addition to more landing pages and listing marketing templates. 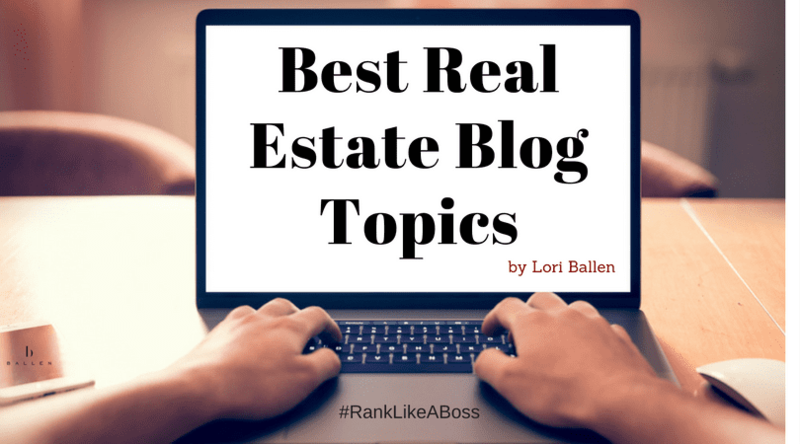 Here are some great local aand realestate blog topics to keep you busy all year. Wherever you see X, you would use your city or neighborhood. A few categories you may build under are living in X, best of X, things to do in X. **Want more ideas? Check out our favorite content planning tool! Are your neighbors affecting your home sale? 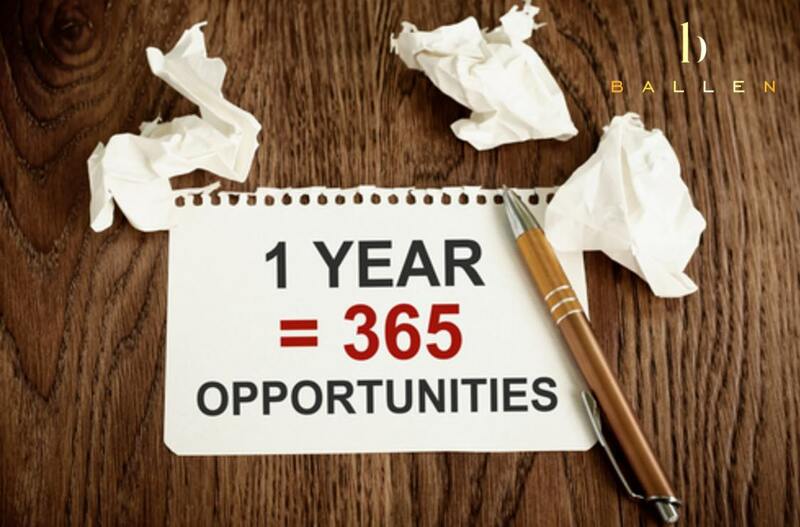 Get the Rest:Click Here to PRINT the 365 Best Real Estate Blog Ideas PDF! When you start at ground zero, you need a plan. Ballen Brands can help establish your website with a beginner bundle of content. Your welcome message, about us page, contact page, and more can be created for you with high-quality, attention to detail, and professional appeal. Although we recommend a Ballen Real Estate Website, you need not have a BREW to take advantage of our content services. Let us help you get started on your journey into content marketing with website fundamentals. If you loved this blog post, Leave us your five star review and let others know you found value here. Browse Lori Ballen reviews here as well. Today, it’s driven more by articles and general thoughts.